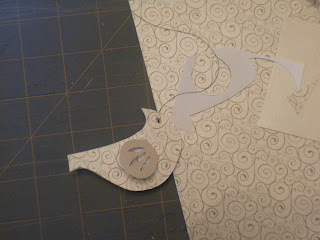 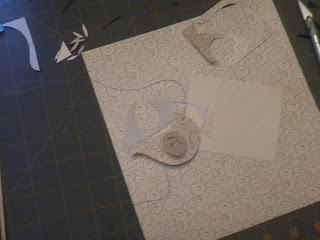 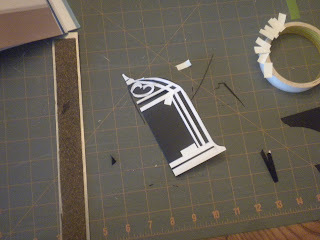 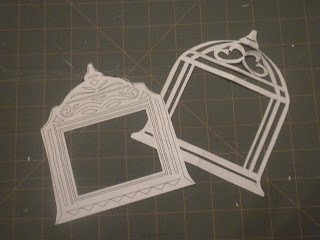 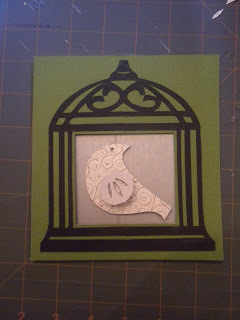 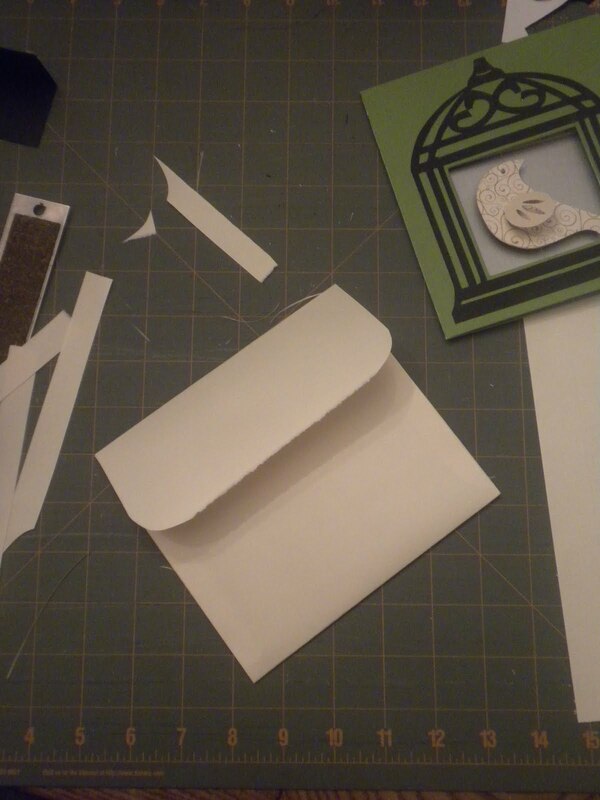 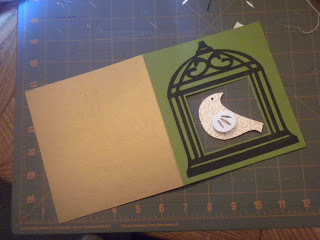 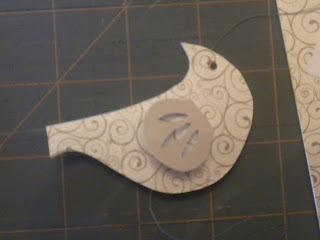 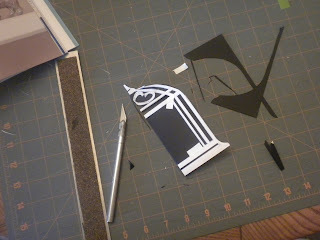 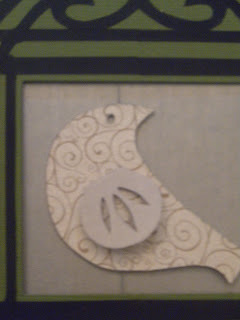 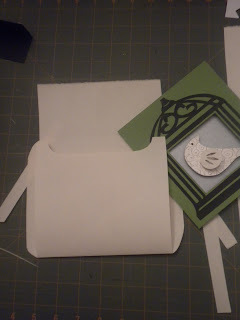 Another fun project from Papercrafting in No Time by Clare Youngs. 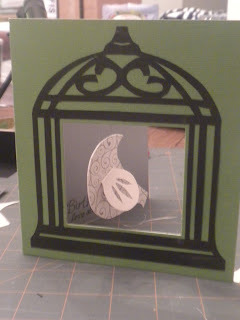 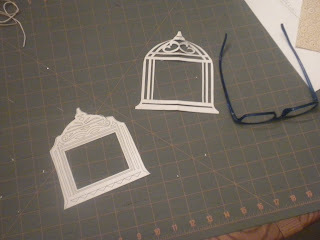 The design in the book is for a white birdcage. 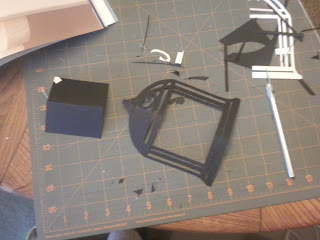 I decided to make mine black, as if it was made of wrought iron. 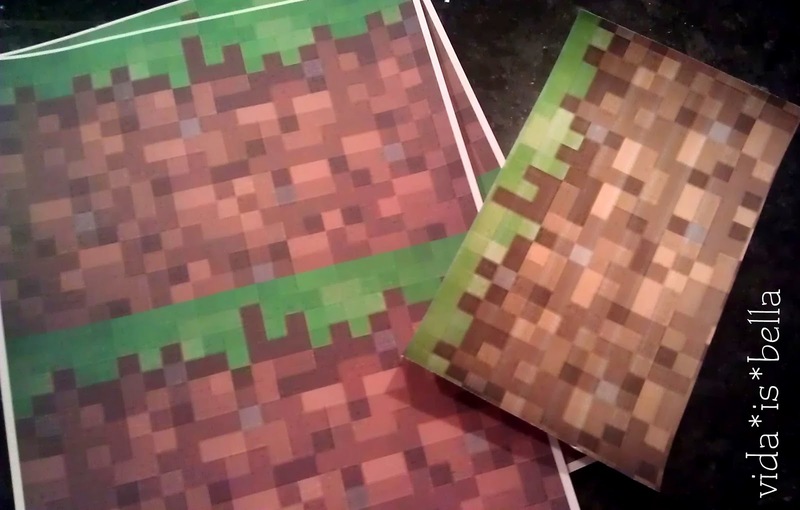 So I changed the shape of the template to be more rounded and more believably iron.